Introducing the new Head of Self-Service Clients at MakeMeReach - Luc Pavot. 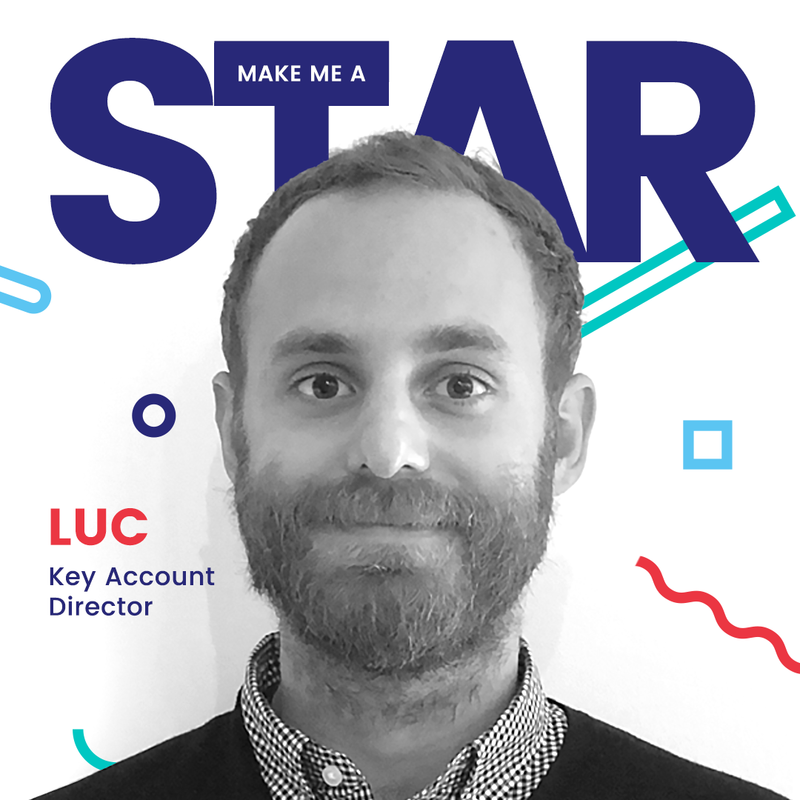 Luc’s mission, along with his team of Account Managers, is to accompany clients using the MakeMeReach platform in a self-service capacity, on their online advertising journey. On the whole, his role is about coming alongside our clients to bring innovation and new ideas, with the end goal of helping them go further than they ever could have imagined! We sat down with Luc to discover more about his background and the role he plays at MakeMeReach. So Luc, where did you come from before MakeMeReach? Going back to 2009, I spent three years at a web marketing and digital agency in France. As that time was drawing to a close, I felt like I needed a drastic change in lifestyle, so I packed my bags and moved to India! There, I worked at a social media agency, focussed mainly on APAC markets. I started in a project management role, but quickly moved up to eventually become the Managing Director, leading a team of 60 people. Then, in 2017, I felt it was again time for a personal challenge and I moved to Kinshasa in the Democratic Republic of Congo, where I worked in the Communications team at UNICEF. My role there involved managing the social media accounts, as well as the blog and often heading out to different remote locations to take photos, speak with people and gather testimonies. 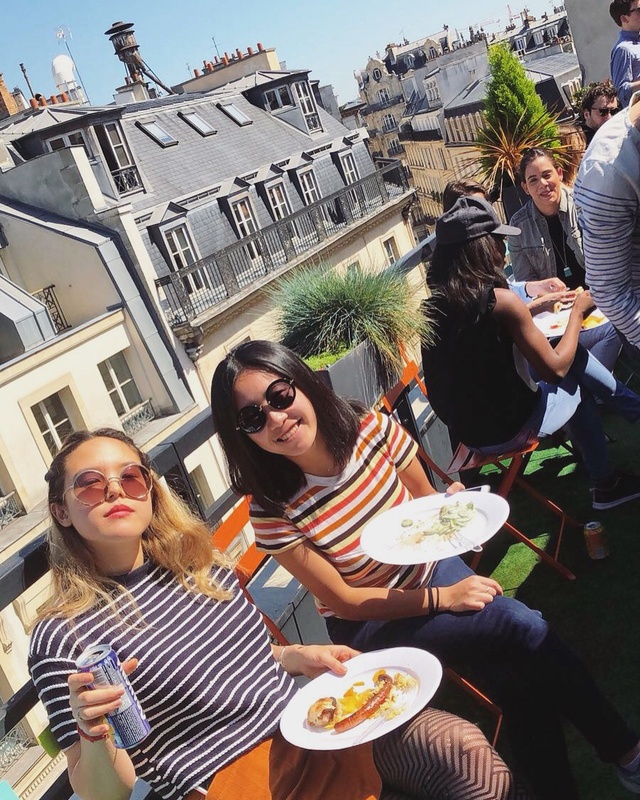 In 2018, it was time for me to come back to France and here I am at MakeMeReach! And why did you choose to join MakeMeReach? I already knew someone who worked at MakeMeReach, so I had heard about the business and followed its progress over the years. What really convinced me to join was the management's’ vision of the platform, meeting the team at the interview, and getting a sense of the quality of the product and ambition to take it forward. Coming in for the first interview, I could really feel the ‘startup atmosphere’ that’s still here and, coupled with the incredible potential of MakeMeReach, it made sense for me to join. What does your job look like day-to-day? I spend my days figuring out ways to remove friction from our clients’ experience on the platform, to make it as easy as possible to run successful online ad campaigns in MakeMeReach. 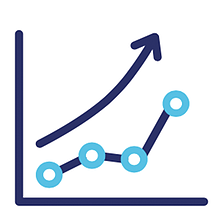 That means spending a lot of time following metrics in real-time on the platform, and proactively approaching clients where we see we can help to improve or add to their performances. I also spend a lot of time speaking with the teams from our partners, like Facebook, to learn about new alpha and beta features that are in the pipeline. As we get access to these we identify clients who could use them to take their performance up a level, and propose a test. Overall, we really want to be a partner to our clients, in the most strategic sense. In everything I do with my team, our goal is to accompany our clients and partner with them to boost performances. Do you have a specific vision of how you want to help our clients? What would be the ideal ‘end-state’ of a client you work with for a year, for example? Added to that, our key account managers are experts in online advertising. Training is a big part of what they do - helping our clients get a holistic view of all their options and stay on top of an area that is constantly changing. 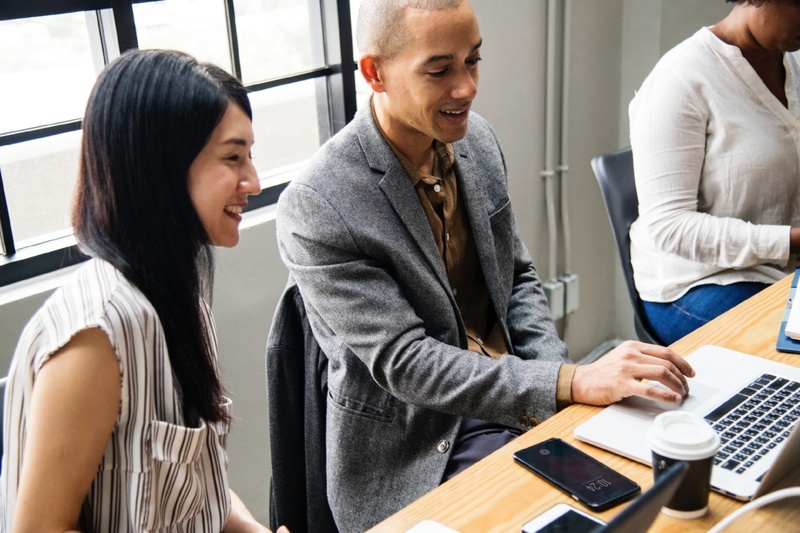 So, to answer your question, the ideal ‘end-state’ for a client after working with us for a number of months would be: knowledgeable and flexible, understanding the tools they have at their disposal to succeed in a variety of situations. What do you think are the biggest opportunities for our clients in 2019? I’ve got two points to cover here: one opportunity in terms of an ad format and another related specifically to the MakeMeReach solution. The ad format is Facebook Playable ads. We see this as a hugely innovative ad option from Facebook, and one that a lot of our clients are jumping at the opportunity to try for themselves. 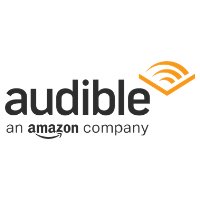 We've already run a successful campaign with Audible France on this, for example. Built with HTML5, these ads are fully interactive, allowing the user the opportunity to experience a game or app in the news feed before downloading it. Over the last few years the talk in the industry has been all about video in advertising - but Playable ads could signal the next big shift. And then looking at opportunities for our clients using the MakeMeReach platform itself, I think it’s all about campaign management across networks. 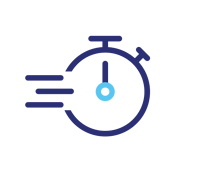 The efficiencies being built, the time saved and the insightful reporting that is possible in MakeMeReach are all really cutting edge. Across Facebook, Instagram, Snapchat, Twitter and Google, the ability to have a single vision of your online advertising, taking learnings from one network over to another, is really powerful. 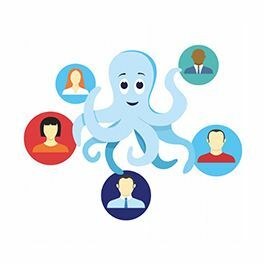 How would you describe the MakeMeReach team? The word that comes to mind is expertise - some of the account managers in my team manage 20 or so clients each, with huge budgets. As such, we’ve got people here with incredible experience, who have seen and worked through so many different situations with our clients. At the same time, it’s not all super serious, and the team here knows how to have fun. We all move forward as a team together, and each team works with the same end goals in mind. Added to that, the different teams (from Customer Success, to Tech, to Marketing and Sales) all sit close together. We haven’t outsourced the development of our platform, or our support, which means we are only ever a few steps away from being able to share ideas and solve challenges together.